Spoiler warning: Some of the plot twists of the Ghost in the Shell manga are revealed below. The white-washing in this film is a serious issue, and it has been discussed elsewhere. Clearly, the cast should be Japanese for the most part—virtually all the characters in the story are Japanese people from a relatively isolationist future Japan. 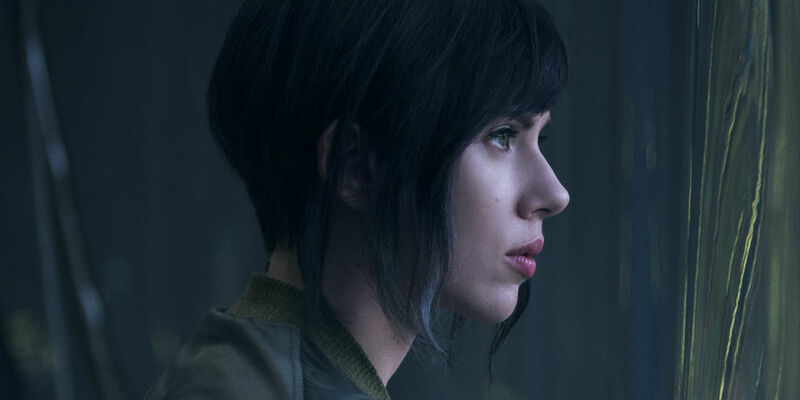 Especially the main character–Major Motoko Kusanagi. But beyond the poorly justified casting decisions, this film is going to be awful on its own artistic merits. The Aesthetic looks like it is heavily borrowed from Die Antwoord videos (without a willingness to go all in, or even partly in, on the disturb-factor), Blade Runner, Inception, and The Matrix–you know, the movies virtually every excellent sci-fi film of the last 20 years has been inspired by. (Inspect closely for sarcasm). And then there is this face. This expression. This will be the whole movie. 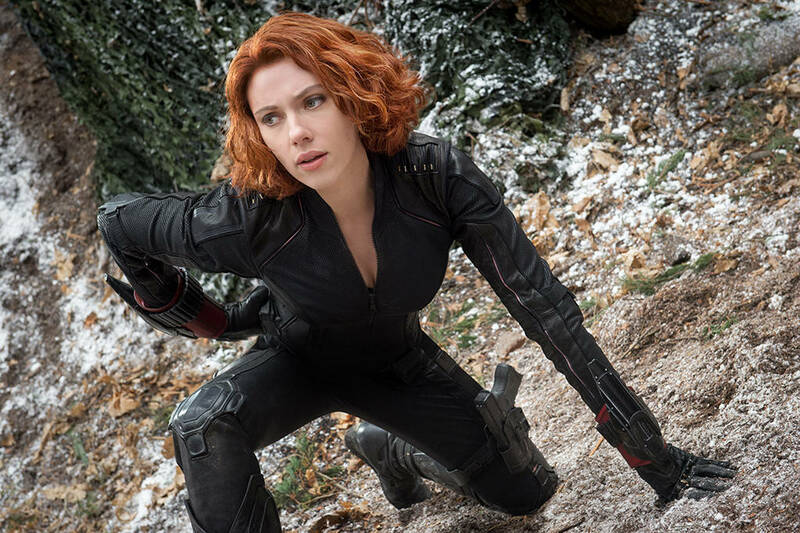 It is the only facial expression Scarlett Johansonn can make in an action film. In addition to images, there are words! Telling us what the movie is about! 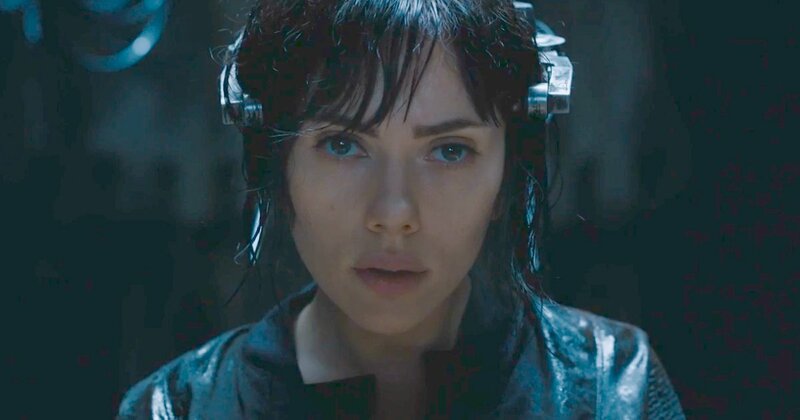 And now Scarlett Johansson has to rediscover her past. With violence. Because. Lies. Dark, corporate, or governmental, conspiratorial lies. Revealed by a dark, shadowy, hooded sewer dweller. I’ve been a fan of the Comic (or Manga) this drab Blade Runner and Matrix ‘homage’ is supposedly based on since about 1996, when I was first able to get my hands on the complete translated trade paperback released by Dark Horse Comics. It was something of a big deal for me because I had wanted to read it and own it for some time. You see, I had had a Wizard magazine (yes, I bought those) that was published a year or so earlier that came packaged with an ashcan consisting of the first few pages of the series/graphic novel/comic and some Masamune Shirow concept art. Those first few pages blew my tiny mind. 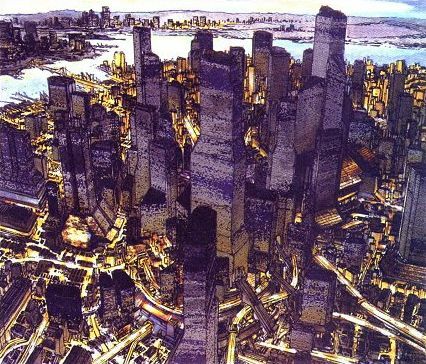 The watercolor work that Masamune had produced printed on paper of a glossy, roughly appropriate stock, looked like nothing I’d seen before in a comic book. I had to have the thing. Someday. If for nothing but the way it looked (I did not know then that only parts of the story were painted like that—not that it would have mattered). Of course, the book proved to be worth owning for much more than the watercolor work. I really quite enjoy that it was largely an espionage-filled police procedural, filled with interdepartmental bickering among the various security agencies of future Japan. The main plot is, ‘basically,’ that Major Kasunagi and Security Section 9 (our heroes) chase down some cyberterrorist/hacker called the “The Puppeteer” in a world where virtually every citizen and government agent/employee is biomechatronic to some degree–and so can be hacked. (And like in any police procedural worth its salt, the personal interactions between the members of Section 9 are also immensely enjoyable). The twist, is that the hacker/cyberterrorist turns out to be an apparently self-directed Artificial Intelligence, rather than a merely devious human being. Though, unlike a lot of folks the book has resonated with, the whole, “can machines be conscious, self-aware, etc. ?,” which becomes prominent once the Puppeteer is captured was not the part of the story that really captivated me. Because: Yes. Of course a machine could be conscious or self-aware. Would we be able to tell? Maybe not. And would we be able to overcome some kind of biological prejudice, and accept machine consciousness and self-awareness? Also maybe not. In this movie, they decided to make the most boringest version of Ghost in the Shell that could be made. A movie about a super-powered, naked-suit wearing, wall running, shadowy government(?) operative, whose identity may not be what she thinks it is, and now has to uncover the truth! About herself! With guns! And punching! And also staring! Staring blankly at reflective surfaces. Wondering! Wondering, ‘Is this really ME?’ A lot! Because that is what Scarlett Johansonn does in action movies. 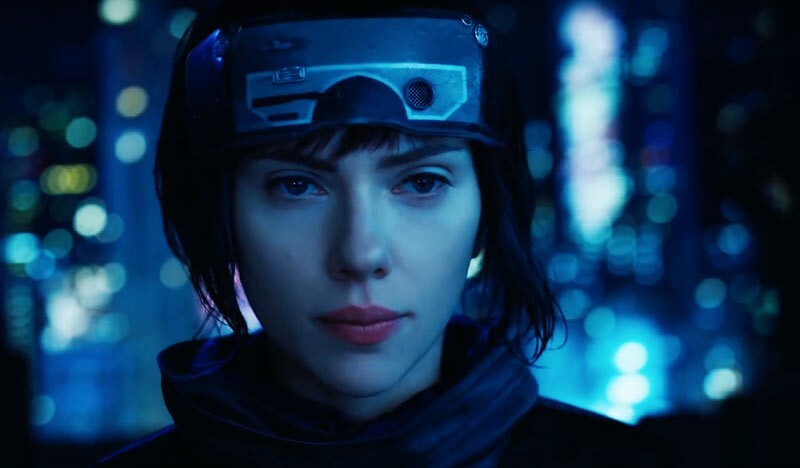 Ghost in the Shell is going to be so boring. So, so uncomfortably boring.